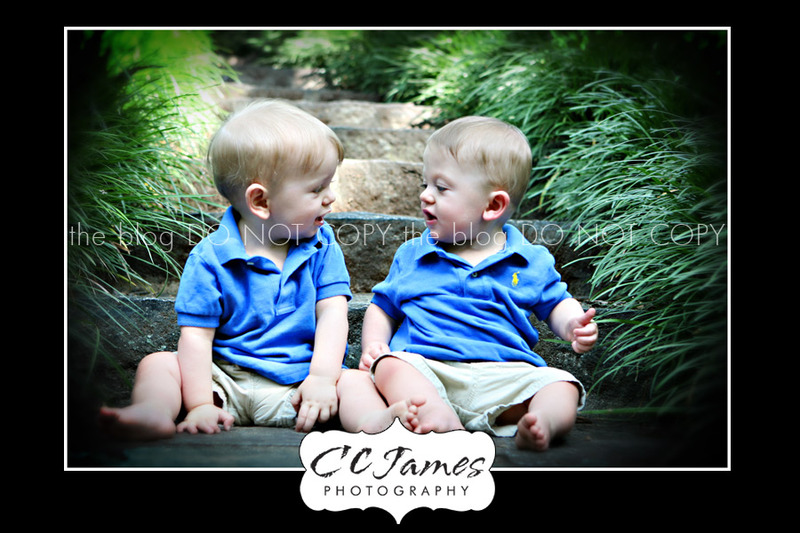 I really can’t believe that Mr. C and Mr. J are ALREADY one year old!! 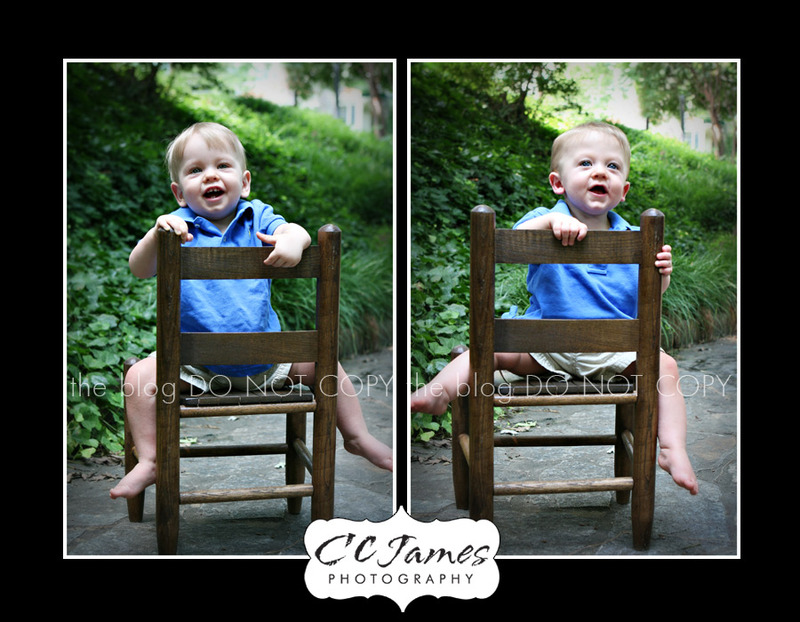 It feels like yesterday when I did their NEWBORN session! 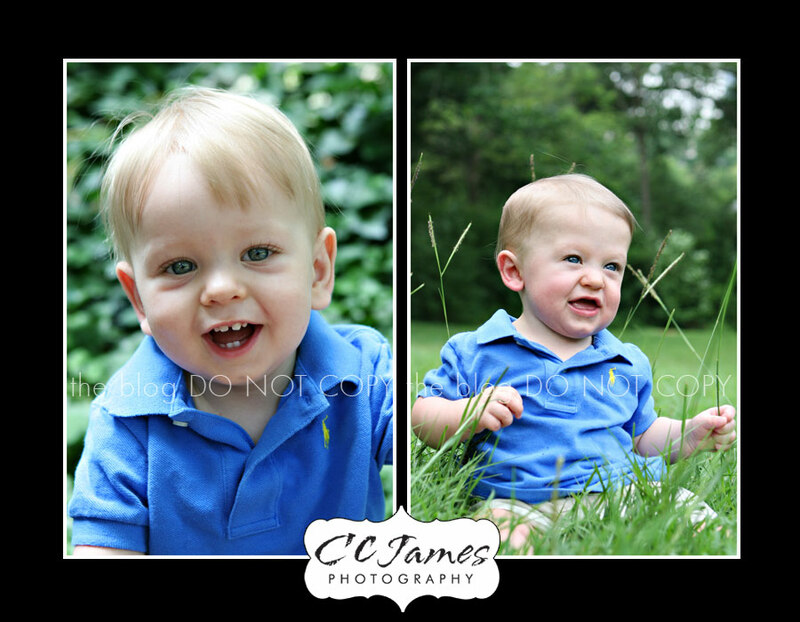 We had so much fun in the park – and they were great subjects. It was HOT, but we made it through – with great images to boot! Mom was telling me about how they amuse each other in the car. They are going to be so fun growing up! Just look at the beautiful eyes on these two! I’m so glad I got to document their first year. Such a precious time for mom & dad – it passes so quickly. 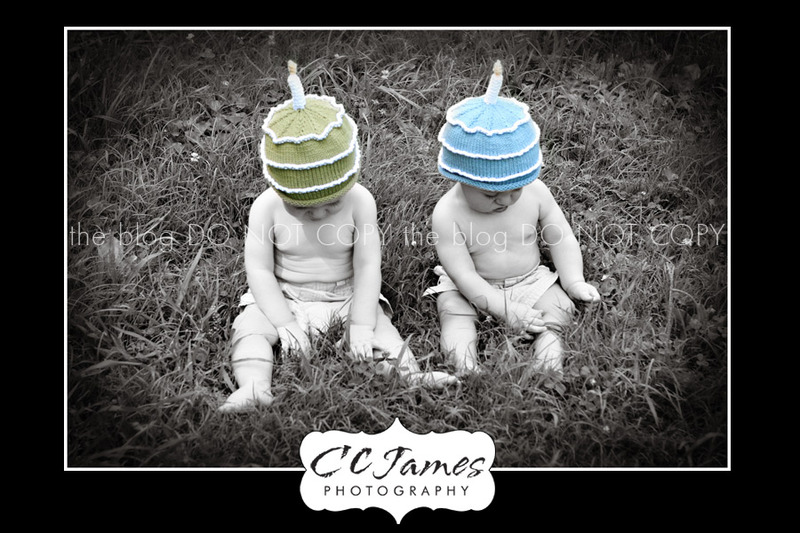 Allyson – These are too cute! My favorites are the one of them looking at each other and the last one with the candle hats. Adorable!